Feel free to vote for your favourites in the comments section, via email, on Twitter or Facebook. And be sure to check out the nominees for the My Cinema, My Games and My Theatre Awards. Vote for Debra Messing #Smash! Yes! I vote for Megan Hilty!!! She is amazing in SMASH! I want to vote for Megan Hilty for Best Supporting Actress in a Drama or Dramedy! DEBRA MESSING FOR BEST LEADING ACTRESSVIN A DRAMA!!!!!!!! 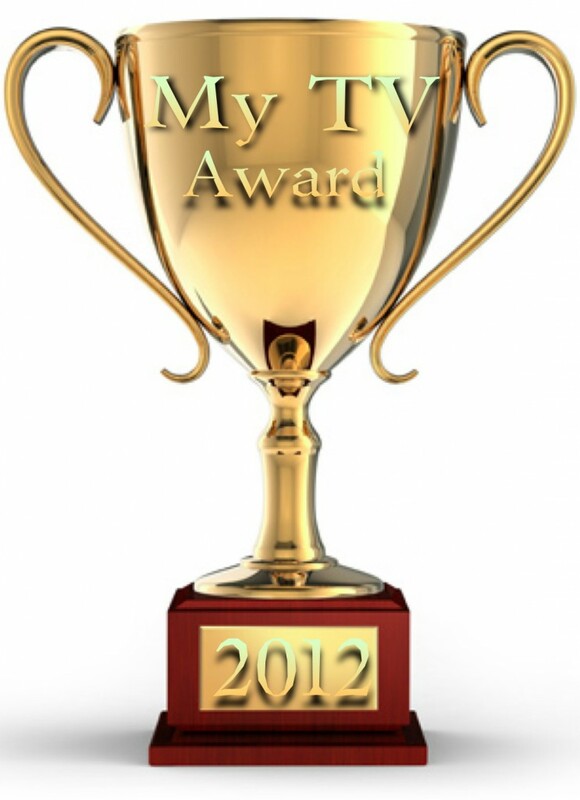 Pingback: Megan Hilty Nominated For A My TV Award, Cast Your Vote!